Posted on November 28, 2013 by M.E. Posted on November 27, 2013 by M.E. I knew from the moment that I watched the season opener of “DWTS” that Amber Riley was a strong contender for the crown. Well deserved!! 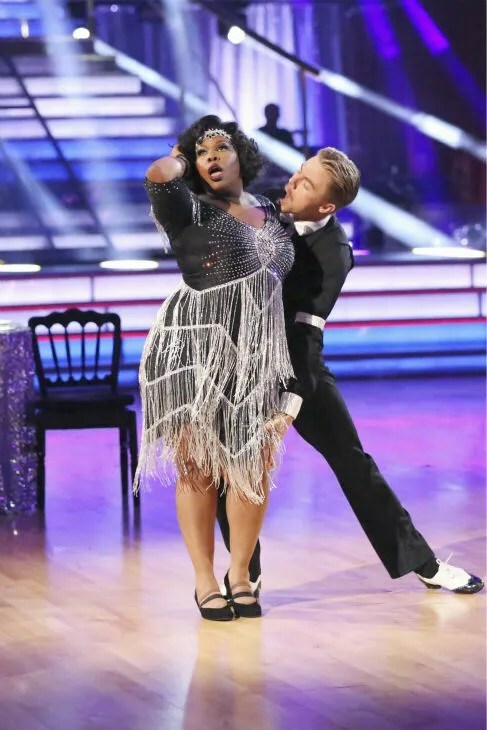 Dancing through knee pains & injuries throughout most of the season, “Glee” star Amber Riley killed the competition Tuesday night and copped the “DWTS” crown. In the final three competition, she beat out Corbin Bleu and Jack Osburne for the title. Kanye West stopped by Power 105′s “The Breakfast Club” and SiriusXM’s “Sway in the Morning” on Tuesday, but only one radio show got him heated. Posted on November 20, 2013 by M.E. 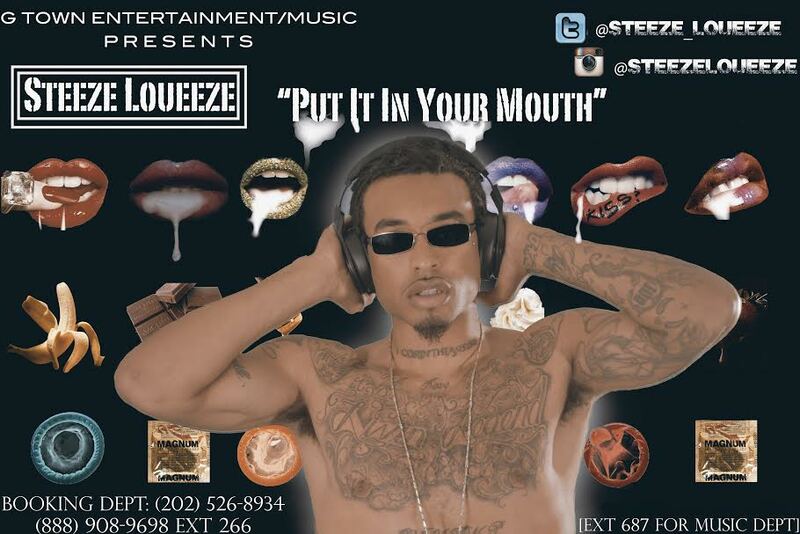 He has a current buzz and has performed throughout the country with multi platinum artist such Future, Big Sean, Young Dro, Kirko Bangs, 2 Chainz, Jezzy, Juvenile and Roscoe Dash. G Town Entertainment/Music invested in his potential and will expand his music throughout the world. During his appearance on “Ellen” yesterday, Kanye West debuted the Nick Knight-directed video for “Bound 2” starring Kim Kardashian. The self-proclaimed creative genius takes the scenic route as he rides through Arizona’s Grand Canyon on a motorcycle with the future Mrs. West by his side. OutKast, the Atlanta hip-hop duo is in talks to perform at the Coachella Valley Music and Arts Festival, multiple sources tell Billboard. The festival will take place over two weekends on April 11-13 and April 18-20 in Indio, Calif. Following Coachella, they will reportedly play additional festival dates in 2014 as part of their comeback tour. According to a Billboard source, there have definitely been “some conversations” about OutKast reuniting, while another says it is “all systems go” for André and Big Boi’s reunion. It’s been seven years since the group’s last joint project, the soundtrack to their film Idlewild. Posted on November 14, 2013 by M.E.